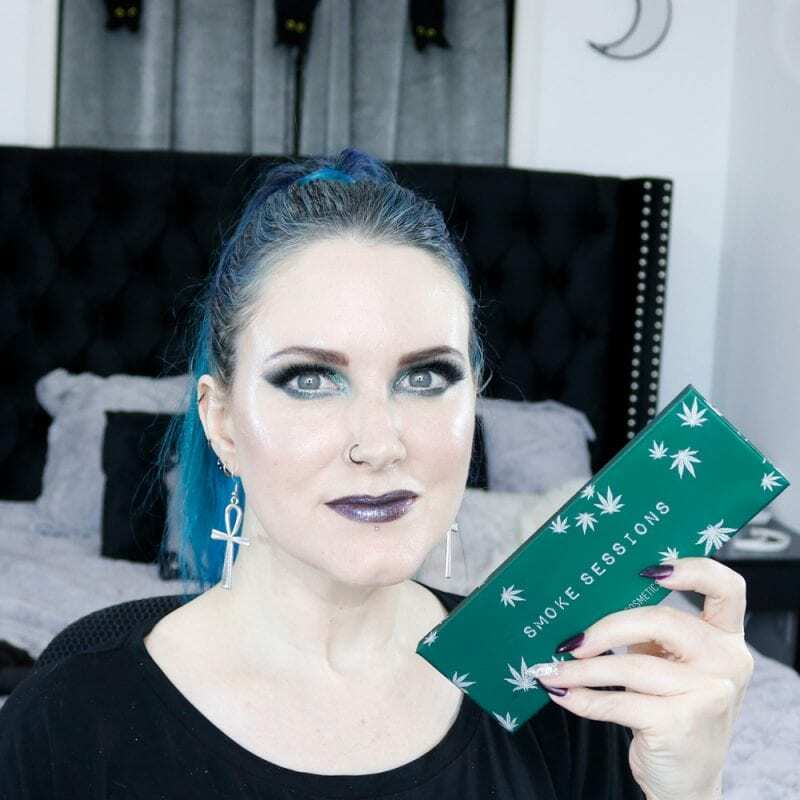 Today I’m sharing my Melt Smoke Sessions Tutorial with you. I bought this palette during the Black Friday Cyber Monday 2018 sales and it arrived very fast. 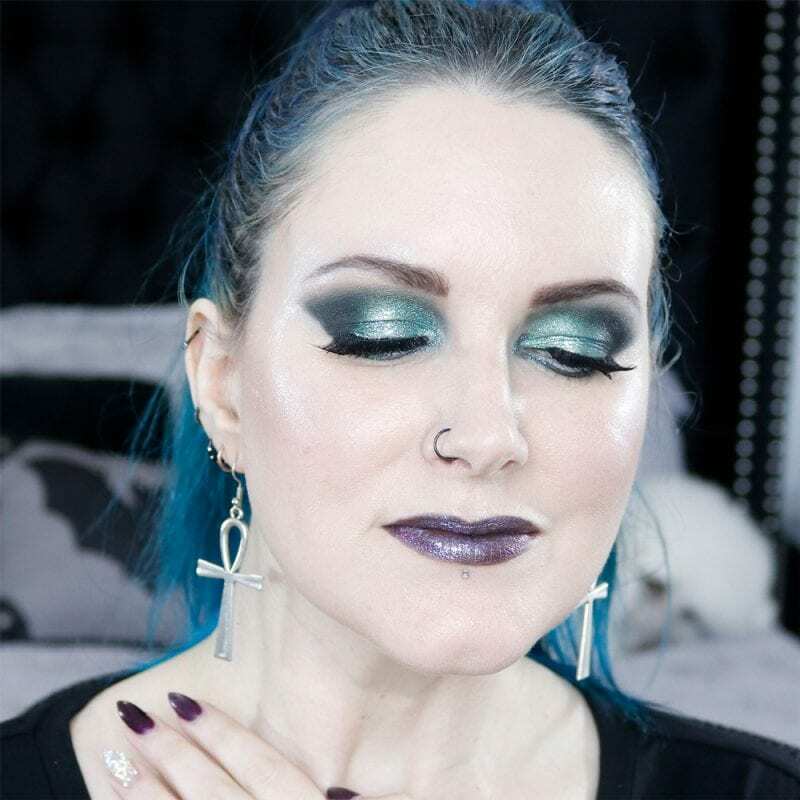 This is the first look I’ve put together with the Melt Cosmetics Smoke Sessions palette. 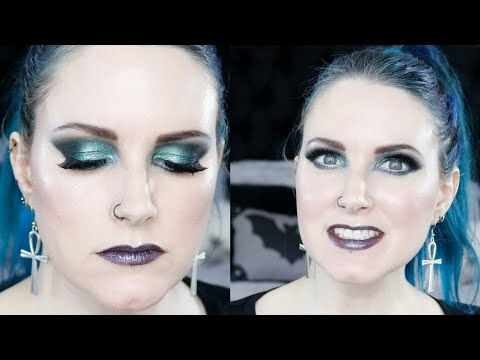 I love this look so much! I don’t normally wear green but I was blown away by how nicely these colors came together. 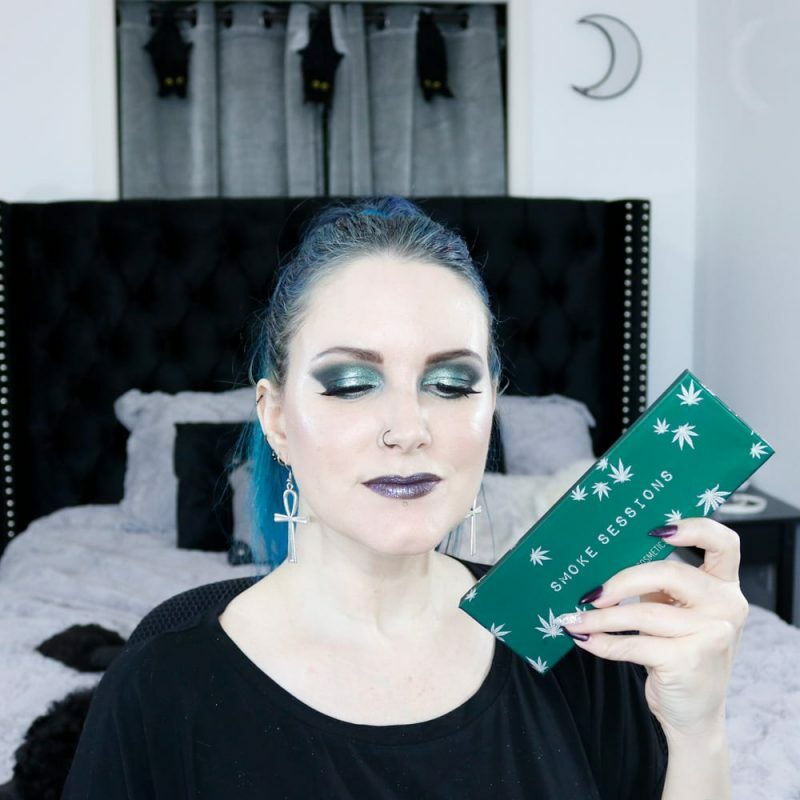 Melt Cosmetics is cruelty-free and their website states that the Smoke Sessions palette is vegan. There’s less than 48 hours left to enter my big holiday giveaway worth over $400! Have you entered it? What do you think of my Melt Smoke Sessions tutorial? 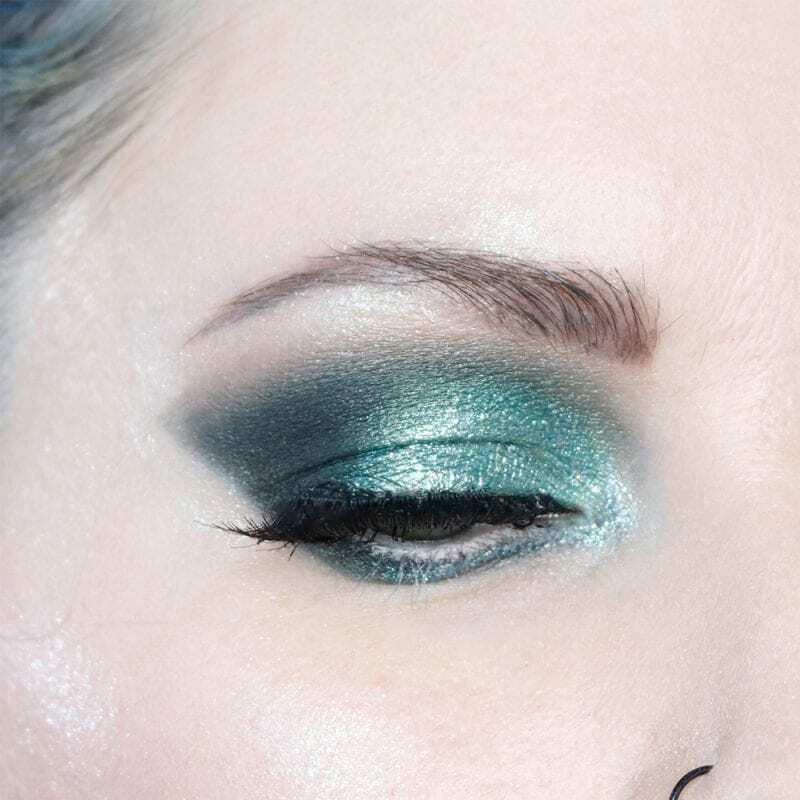 Would you wear this cool toned green eyeshadow look? Beautiful look. I would definitely wear it. Love the look. Great tut! I just wanted to pop in and thank you SO VERY MUCH for this blog. I have super pale skin w/rosacea and various forms of dermatitis including eczema and finding your blog has been like a dream come true for me. 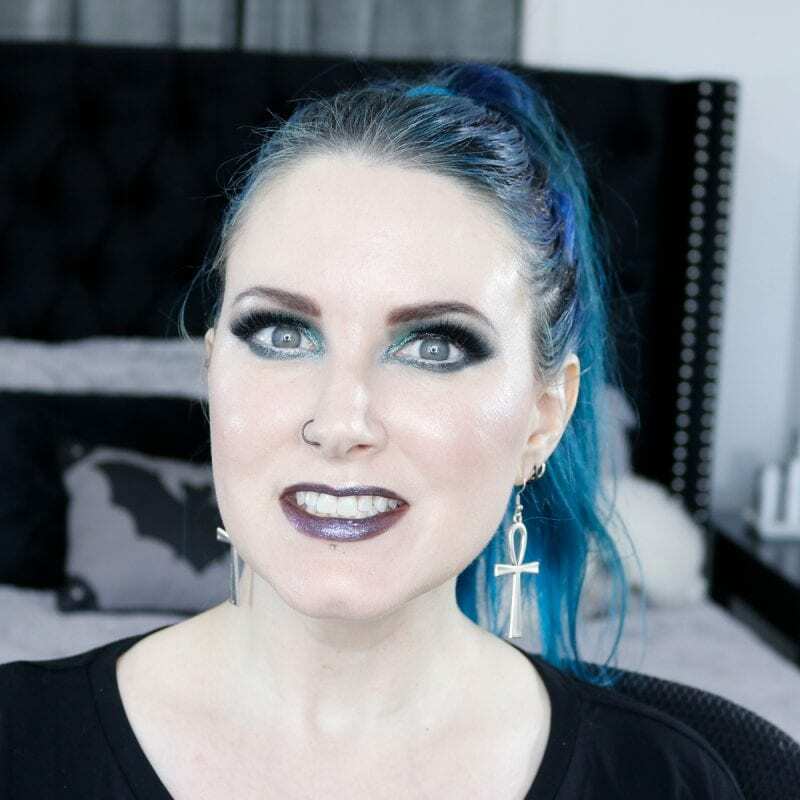 Finding makeup and makeup looks that work for me has been nigh on impossible and endlessly frustrating until now. Thank you thank you thank you!!!! I can’t get over how pretty this is! 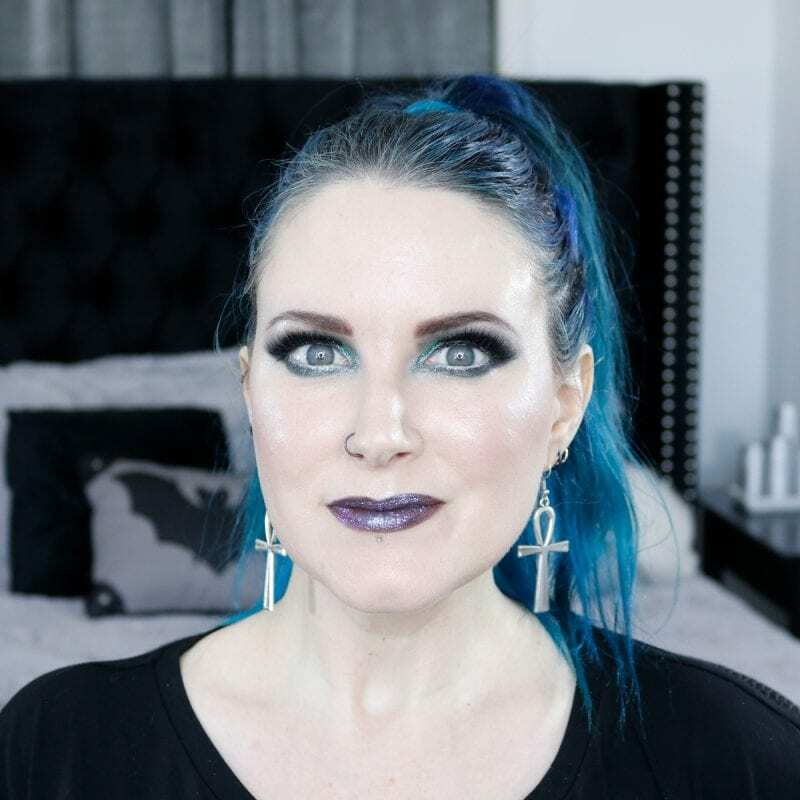 When I first say the palette on IG I thought..meh….but on you, wowza! Gorgeous green. Really makes your eyes pop! Phyrra I don’t know what you are doing with your skin but it looks amazing! 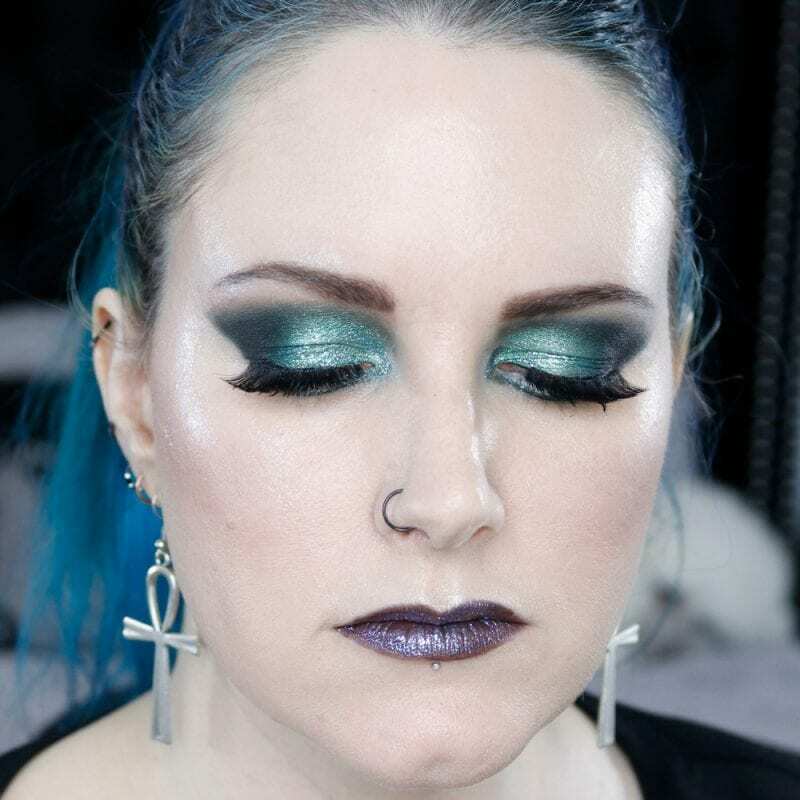 Love how this green look turned out on you. You always give such in depth tutorials, which I really love! This look is gorgeous on you. Your application is always impeccable. This is one of my favs. Your eyes look huge!